Mike is Essex’s Chief Operating Officer and Chief Compliance Officer. 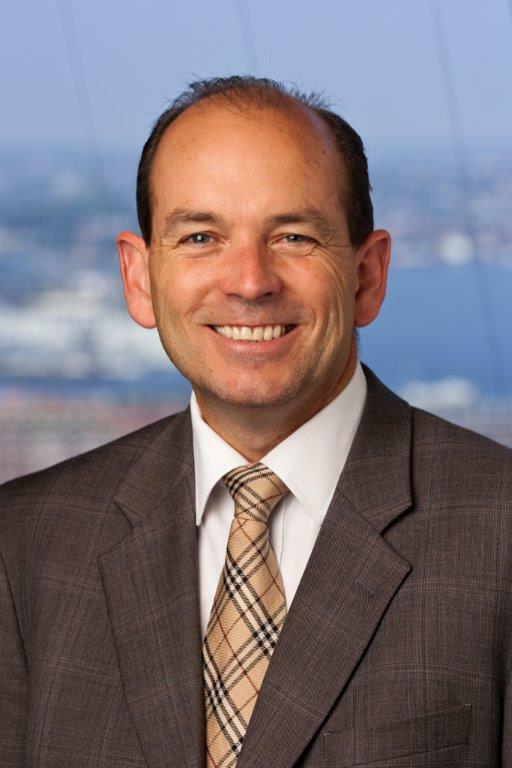 Prior to joining Essex in 1993, Mike was an Assistant Vice President in the Master Trust-Accounting Operations Department of State Street Bank and Trust Company servicing institutional pension plans, endowments and foundations. Prior to State Street, Mike received his B.S./B.A. in Accounting from Nichols College.